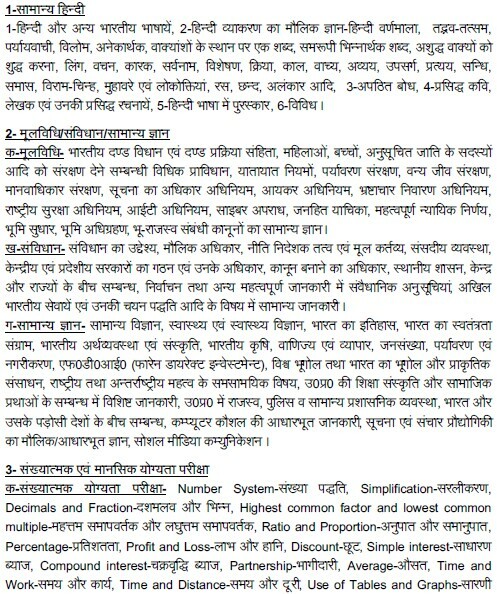 Uttar Pradesh Police release PDF notification for Requirement of Male and Female SI or Sub Inspector in which number of vacancy are 2400 Male and 600 Female there are 307 more vacancy for Male Platoon Commander, PAC and Fire Officer. Online registration will start from June 2016 last week on prpb.gov.in or uppbpb.gov.in/UP Police official website where last date for online or challan fee submit is last week of July 2016. 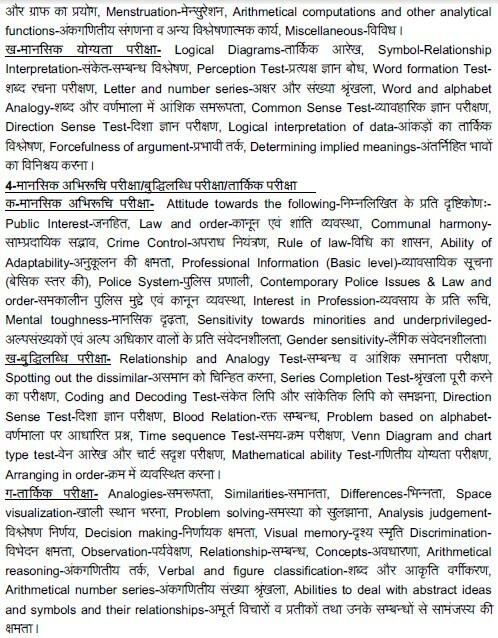 Physical standard require, qualify marks, important dates, full syllabus for 400 marks online exam, official notification in PDF and images format are provide below.